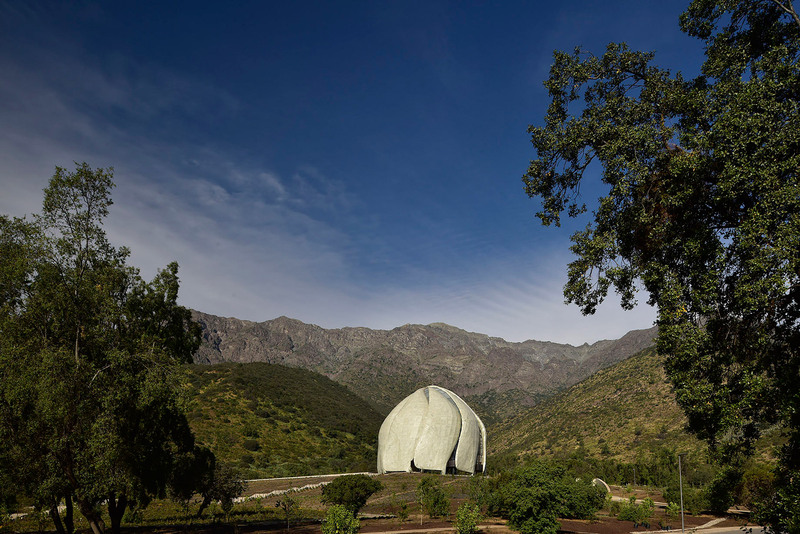 The post Bahá’í temple in Chile by Hariri Pontarini features torqued wings made of steel and glass appeared first on Dezeen. 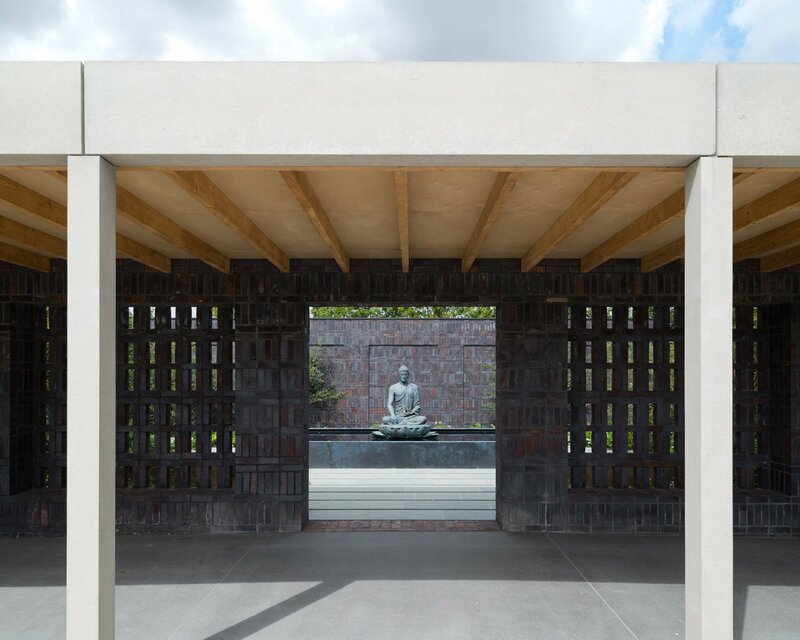 The post Colonnades frame landscaped courtyards at Buddhist retreat in rural England appeared first on Dezeen. 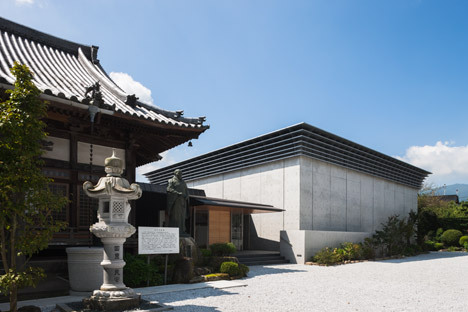 The post Buddhist temple in Tokyo upgraded by Satoru Hirota Architects appeared first on Dezeen. 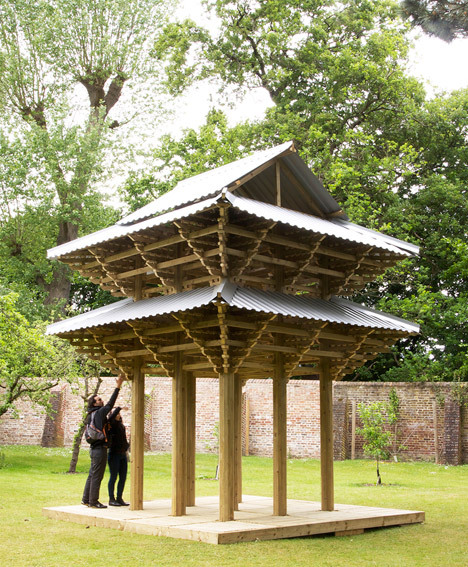 The post Kingston University students erect a Japanese pavilion in the garden of a museum appeared first on Dezeen. 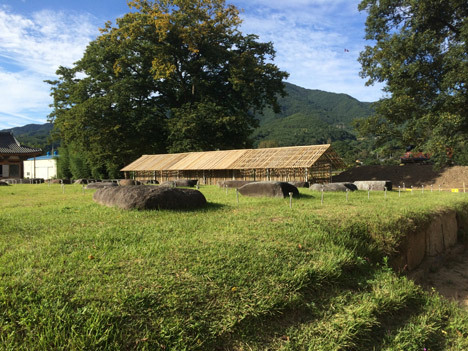 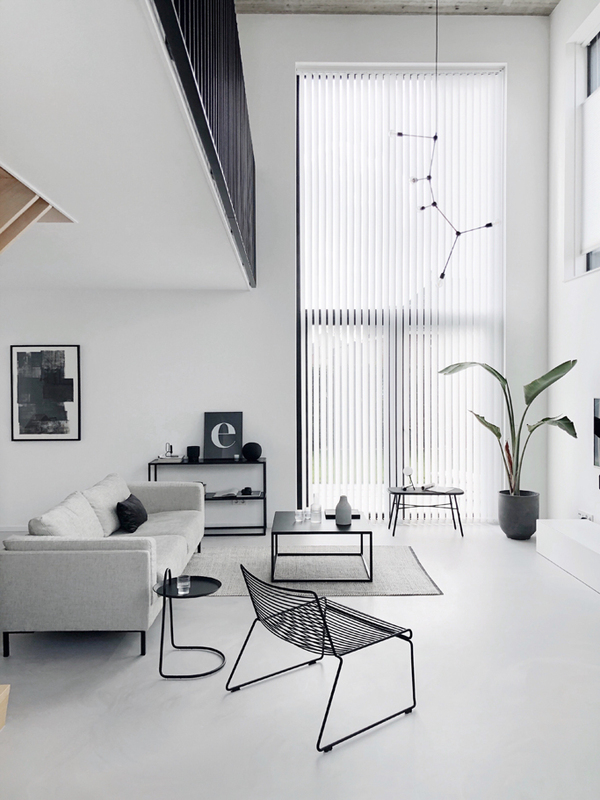 South Korean coast for victims of a ferry disaster appeared first on Dezeen. 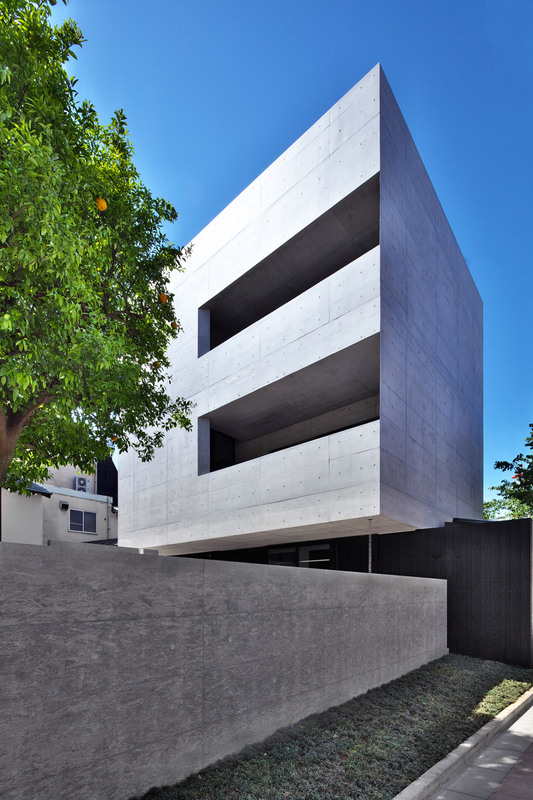 to a concrete Japanese temple extension appeared first on Dezeen.